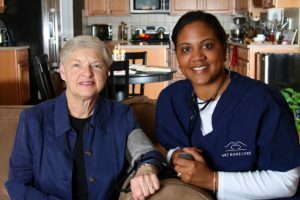 We understand that there are some recovering patients, aging seniors, and disabled individuals who would rather heal and stay at home, rather than in a care facility or hospital. At Art Home Care, we make this possible with the expertise of our Licensed Nurses. For more information, reach out to us now at 912-275-7114. You may also Set An Appointment to meet with one of our qualified representatives.